"Knots? What are those?" —you after using the Wet Brush. 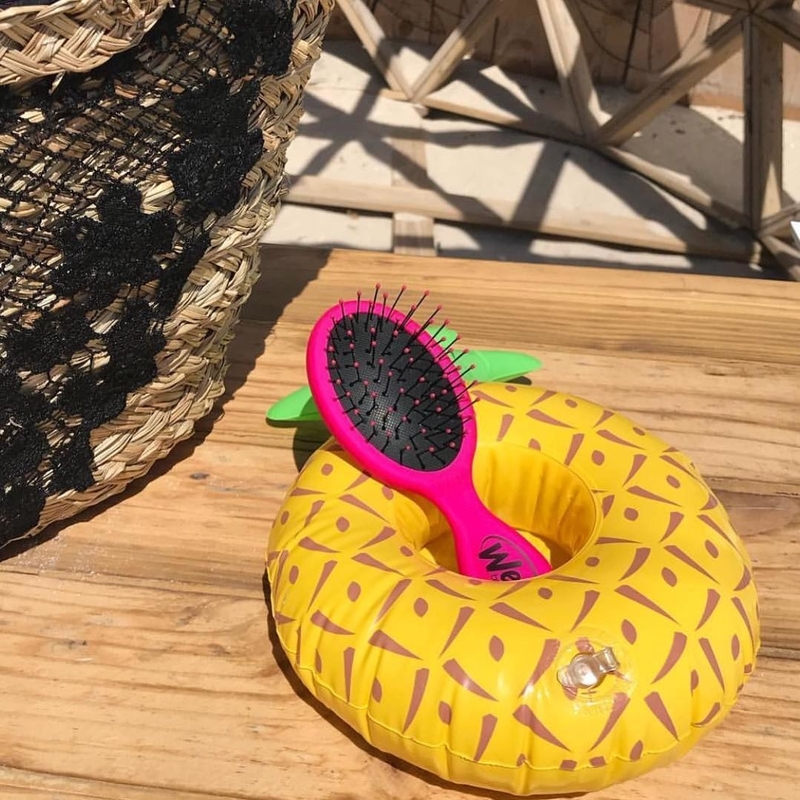 Hello, if you're reading this post, chances are you've experienced the painful experience of brushing through tangled, stubborn AF hair. Well, hold on to your hair — like so: 🙆 — and get ready to meet the Wet Brush Pro, which will make brushing your hair feel like ice skates gliding across freshly smoothed ice. 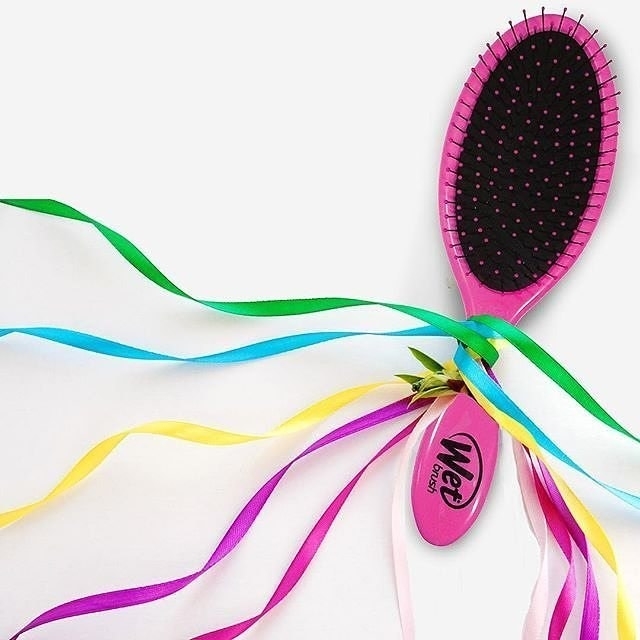 It's made with ~IntelliFlex bristles~ that detangles all hair types, wet or dry, without pulling or tugging. 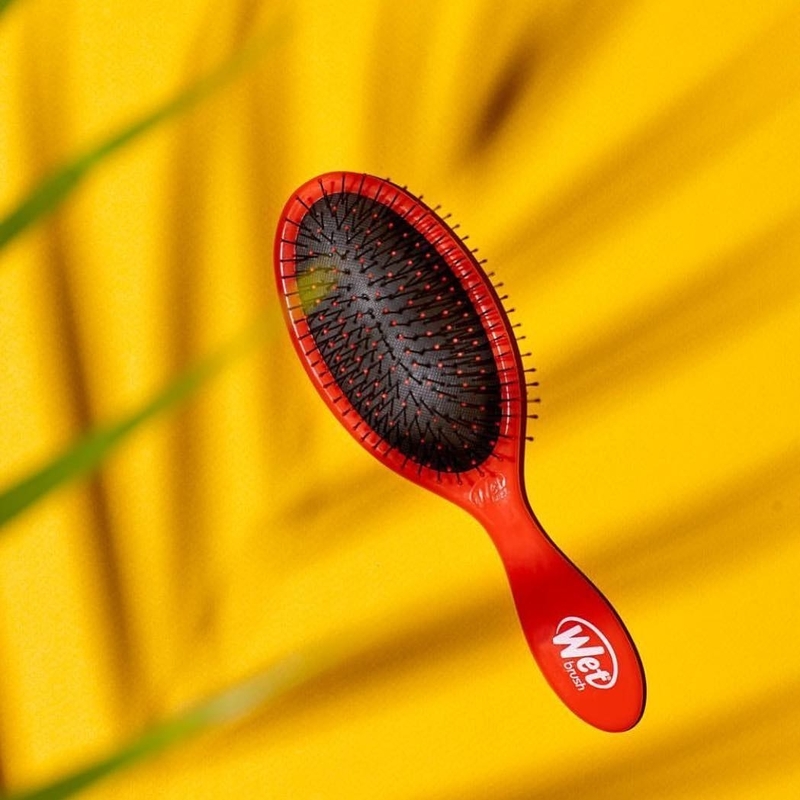 And since you're using less force to comb through, the Wet Brush Pro also minimizes the effects of breakage and split ends!! Win, win win. Your hair is already at its weakest point when wet, so the last thing you want to do is rip through your knots. The Wet Brush loosens those knots up for ya with little pull on your part. Imagine brushing through butter, in which the butter is your hair. That's what using the this feels like. 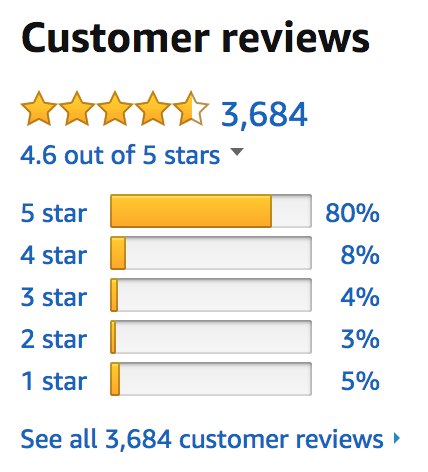 If you don't believe me, let me direct to a slice of customer review heaven: Across a whopping 3.7k reviews, the Wet Brush Pro has an average rating of 4.6 stars, with 80% being five-star reviews. And so many reviewers write "miracle" in the reviews themselves. Coincidence? I THINK NOT. Curly hair? Kids who normally run at the sight of you holding a hair brush? No problem, 'cause they won't feel a thing! Post-pool, chlorine-soaked hair? Bedhead from tossing and turning throughout the night? The Wet Brush Pro's got those handled too. So don't delay, hurry yourself and snag one from Amazon for $6.87+ (available in 10 colors/patterns). You can also get the *original* Web Brush from Amazon for $7.28+ (available in four colors)! P.S. 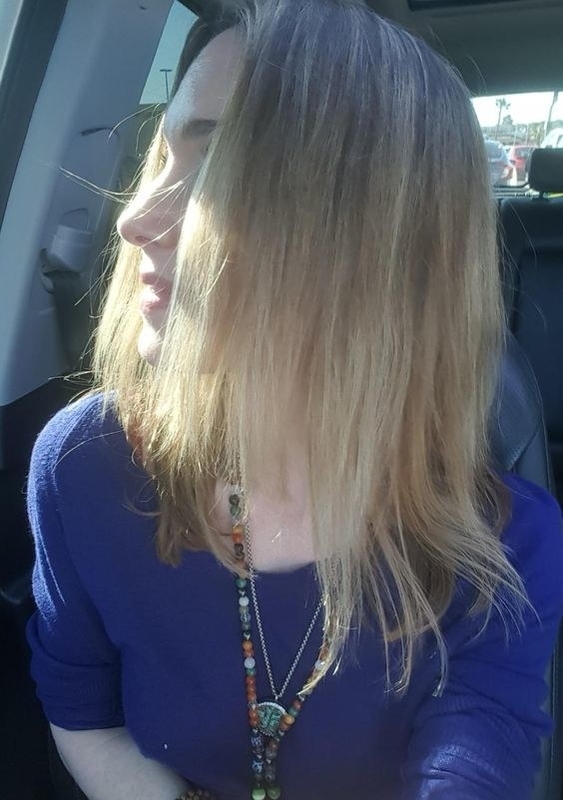 Invisibobbles are also GREAT for avoiding tangled hair that can result from the usual super-tight and dent-forming hairtie suspects. And Invisibobbles don't pull out as much hair compared to those, if any at all! Which is why I exclusively wear Invisibobbles and scrunchies nowadays — check out my full review (it's #6)! And if you're looking for a foldable/travel-friendly or smaller/kid-friendly version, they've got those too! 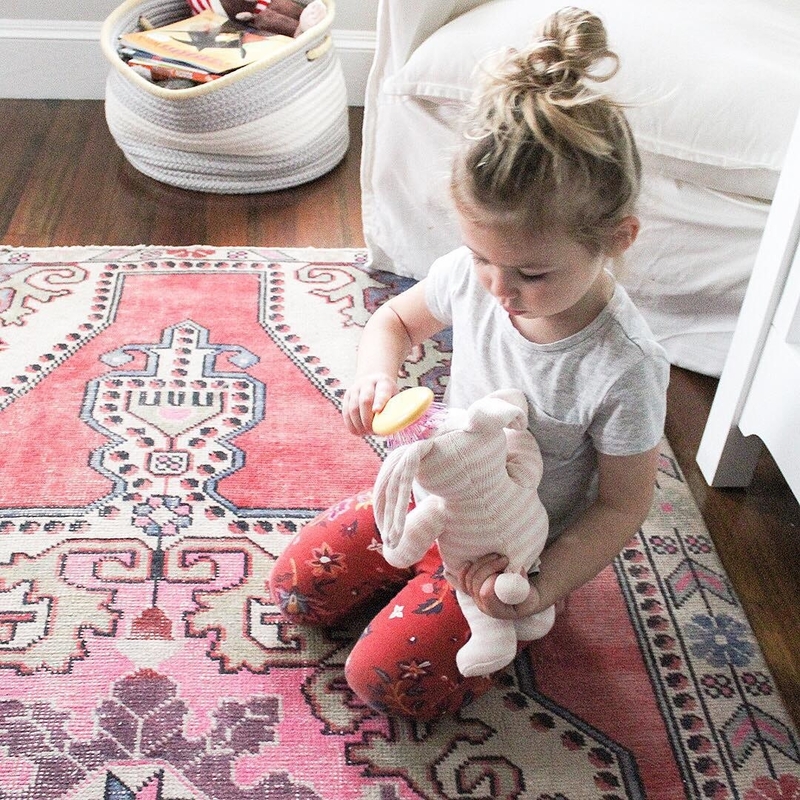 Get the foldable one for $8.90+ (available in three colors) and the small, kid-friendly size for $6.99+ (available in three colors).